Microsoft to support Mini-PCs leading single board is not new and was released with the Raspberry Pi 2 , looking for a gap until then reserved for Linux systems . Windows 10 IoT Core is a reduced version of Windows 10 aimed specifically at developers and optimized for small Mini-PCs as Raspberry Pi 3 products are coming under the Internet of Things and general embedded sector. If the young Windows 10 for Raspberry Pi 3 can compete with such a mature core Linux in this kind of development where premium efficiency with low – level hardware and solutions as settled as the Raspbian it will have to say developers, but not certainly that is an interesting alternative . 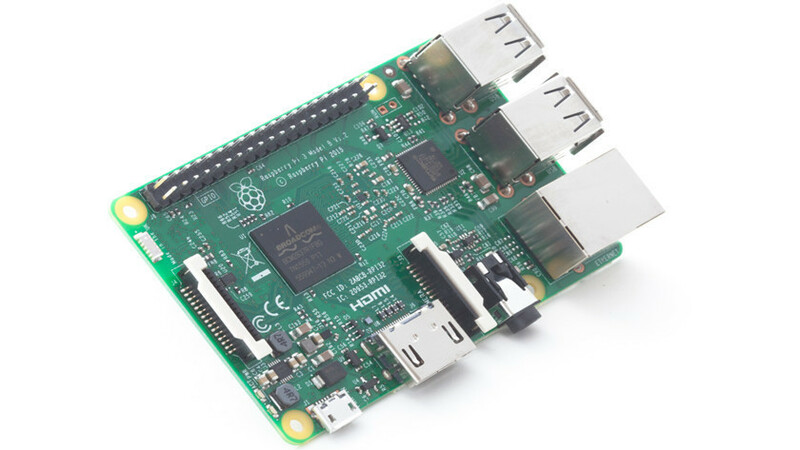 Microsoft not only offers downloading Windows 10 for Raspberry Pi 3 but is a sales partner of Raspberry Pi, selling the plate itself in its official store for $ 49, including a microSD card class 10 of 16 Gbytes that includes the installer Raspberry Pi systems, NOOBS. We leave you a video demonstration of what can be done though their chances are very wide in all kinds of projects.